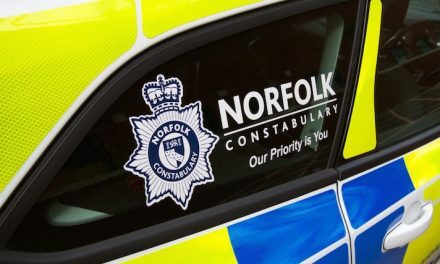 Police motorcyclists using plain bikes have be hitting the highways in Norfolk targeting drivers who use their mobile phone behind the wheel. 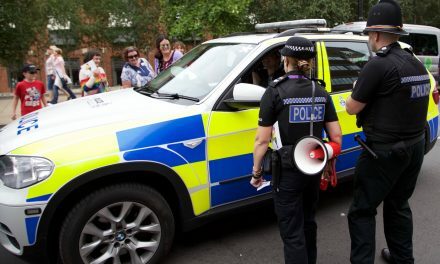 Operation Ringtone sees officers patrolling the roads with marked and unmarked cars and motorcycles, all fitted with cameras to obtain evidence to help secure successful prosecutions. New unmarked motorcycles are being used to target drivers using mobiles in the most dangerous situations, particularly faster roads such as the A11 and A47. The launch coincides with a week-long national campaign led by the National Police Chiefs Council, which encourages all forces in England and Wales to target the offence which started on Monday and runs until Sunday (November 14-20). 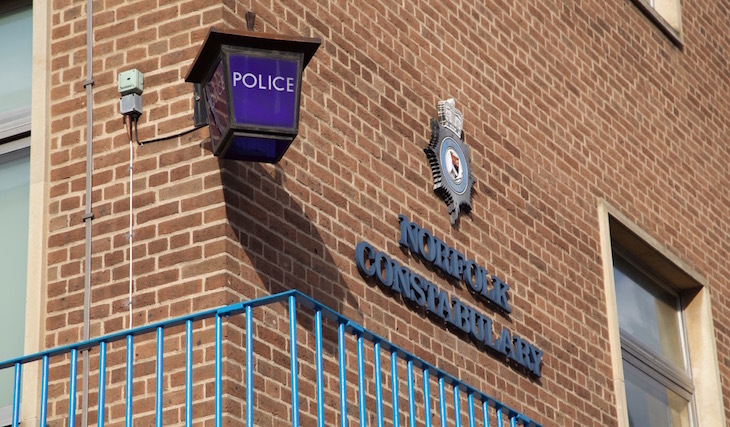 Chief Inspector Kris Barnard, head of the Norfolk and Suffolk Roads Policing and Firearms Operations Unit, said the use of covert tactics enhanced enforcement efforts with this type of offence. He said: “Modern cars are very safe and I think this can sometimes provide a false sense of security to some drivers who feel it is acceptable to take risks and use their phone. Often, when patrolling in marked vehicles people adapt their behaviour accordingly; the benefit of unmarked vehicles is that we will capture behaviour as it happens and on camera. All roads policing vehicles are fitted with cameras and the motorcyclists will be wearing head cameras to secure evidence and successful prosecutions. NextNorwich Christmas Lights Switch-on with Strictly Star Ed is tonight!